PLEASE NOTE:Unrelated (lifting) hydraulic machine experience is essential for this 7 day course. NOT GOT HYDRAULIC EXPERIENCE? Then our 8 day course may be more suitable for you. Please click here for information on our 8 day Mobile Crane course. 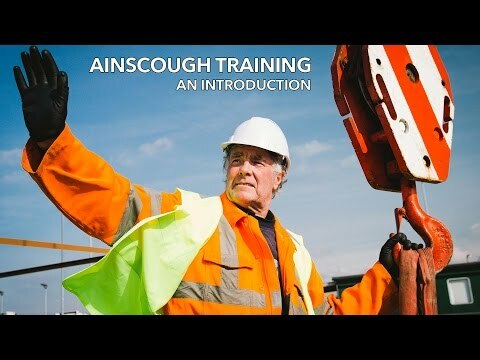 The aim of this course is to provide candidates with underpinning knowledge in order for them to under stand the role and responsibility of the mobile crane operator. Following successful completion of the course candidates will be able to rig and de-rig an All Terrain crane. Operate the crane to lift, transfer and position loads and carry out routine maintenance. Successful candidates will be awarded a Red CPCS Trained Operator card endorsed with the category Mobile Crane endorsement C All Duties A60.